Hello y’all!! I’ve got a few favorites for this week I would like to share with ya! Let’s get to it! 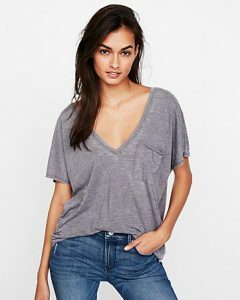 Anyone else LOVE a v-neck tee? 🙋🏼Well, guess what.. this shirt is a DOUBLE v-neck!! 😱It’s yummy soft and just so happens to be 30% off right now!! Spring is nearly here! Time to grab the leafy green plants and hang ’em!! 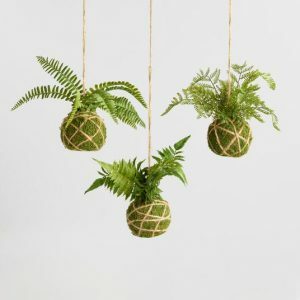 I bought these hanging ferns the other week and totally LOVE them! They’re hanging in our kitchen widow. I think they’ll be great for Spring through Summer. This is the pendant light we have above our kitchen sink. We found it online and I’ve been very pleased since the day we installed it. It would look great with an edison bulb but we just used a regular bulb. 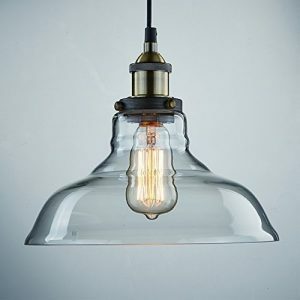 The style of this fixture would look great with any cottage or farmhouse decor.